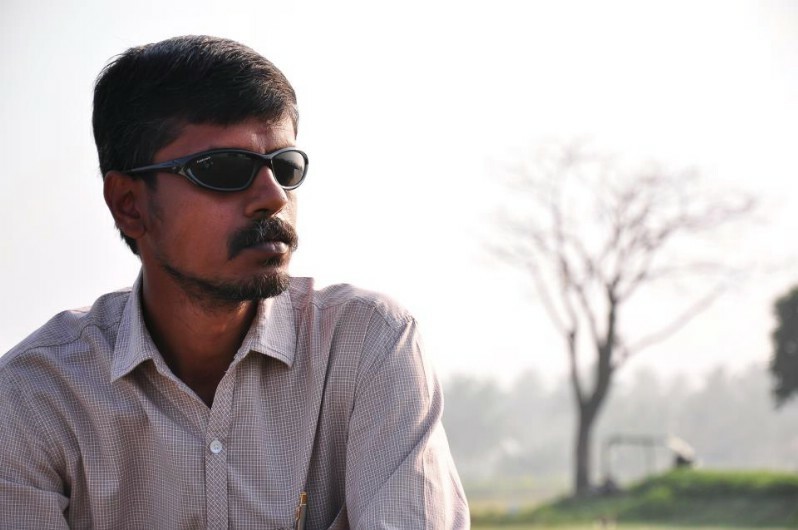 Amaran , Art director behind Linga, Kaatru veliyidai, gets promoted to become Production Designer with Bejoy Nambiar’s bilingual ” Solo” starring Dulquer Salman, which is going to hit the screen later this month. Bejoy and Amaran bonded to work in future when they where working together in Maniratnam’s ” Kaatru veliyidai” making “Solo” the reality. Recent release ” Thupparivaalan” starring Vishal too has the Master stroke by Amaran, as Art Director. 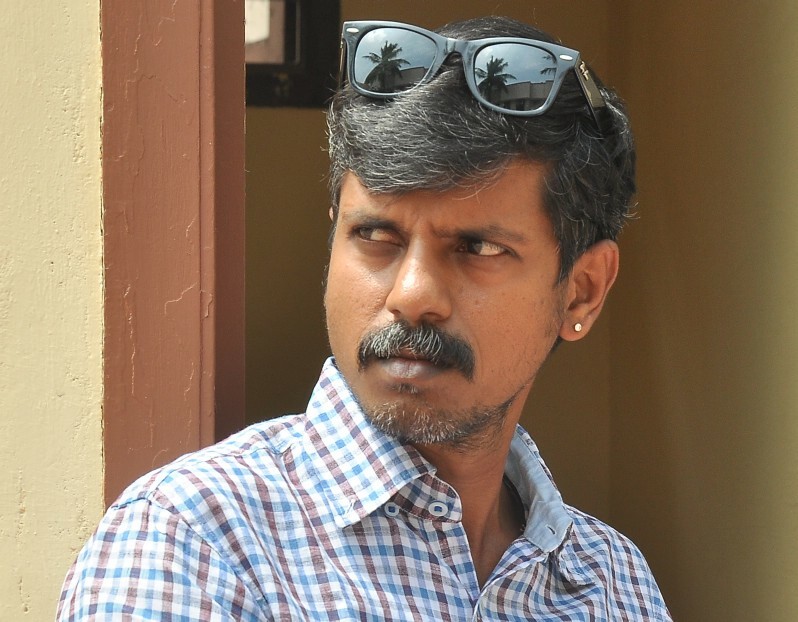 Thadam by Maghil , Co Co starring Nayanthara and Maari 2 are his next ventures on production.